ST. ALBANS, VT (KTRK) -- A New York City man has pleaded not guilty after police say they found more than 1,400 bags of heroin stashed inside his body. 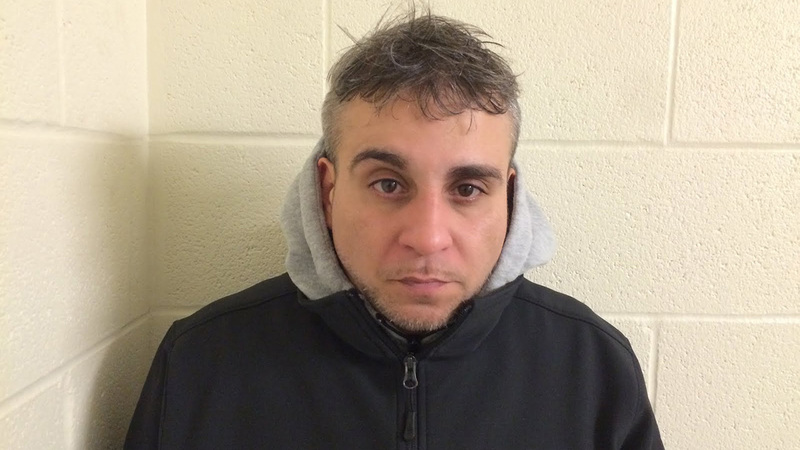 Vermont State Police say 41-year-old Fernando Estrella of the Bronx was pulled over for a traffic violation early Tuesday in St. Albans. Authorities say a police dog detected drugs but police did not find any in the minivan. Police say they got a warrant for a body cavity search and 1,428 bags of heroin were removed from Estrella at a hospital. Estrella pleaded not guilty to felony heroin possession, heroin trafficking, heroin importation and violating conditions of his release. It couldn't immediately be determined if Estrella has an attorney who could comment on his behalf.